And we're here to offer something different. We're the bank that purely serves local customers and local businesses in order to fuel local economies. It is this that helps create thriving local communities all across Britain and nowhere else, because we believe that local communities thriving all across Britain is a good thing for all of us. At TSB we think it’s good to be different. In fact, being different from the crowd is what we’re all about. That’s why we call all our staff Partner and encourage Our Partners to be themselves and help build the bank we want TSB to be. Our customers come from a range of backgrounds and we want to reflect this diversity across our workforce. This will help us to better understand their needs and provide the service that’s right for them. 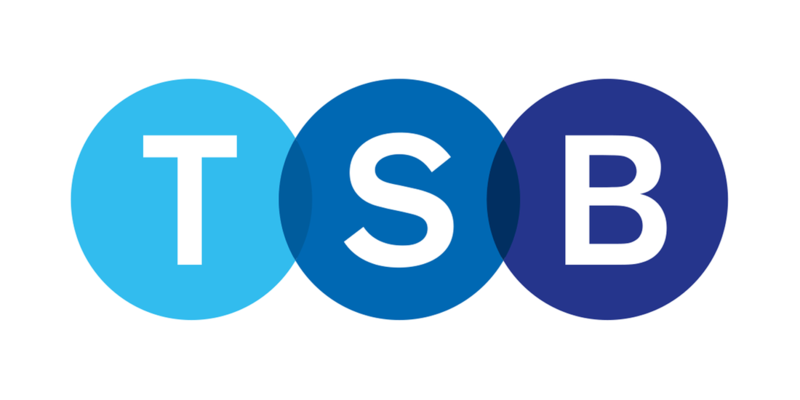 We work hard to create an inclusive culture where every TSB Partner, regardless of gender, ethnicity, disability, sexual orientation, age or personal situation, should be able to fulfil their potential. We believe that collaboration between people with different styles, skills, backgrounds and cultures encourages innovation, better communication and stronger customer and community relationships. If you're ready to join thousands of engaging, motivated and responsible Partners working together to serve millions of local people throughout the UK to help them and their local economy to thrive, then you might be exactly what we are looking for. Join the bank that is different from the crowd.